Kemet offers Clients to create BIM model based on LOD 300 and 400 with detailed elements and input data to create detailed shop drawings, custom upon client’s request. To generate sheets with client measures and callout details with keynoting and omni class classifications; importing from AutoCAD custom 2D details, and deliver 3D views and details for elements. 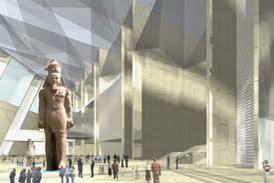 Grand Egyptian museum located in the Pyramids plateau approximately two kilometers from the Giza Pyramids in Cairo.The museum will be sited on 50 hectares. 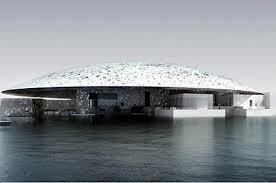 The total estimated project cost is US$ 550 million. The owner is Egyptian Government and Orascom as contractor. 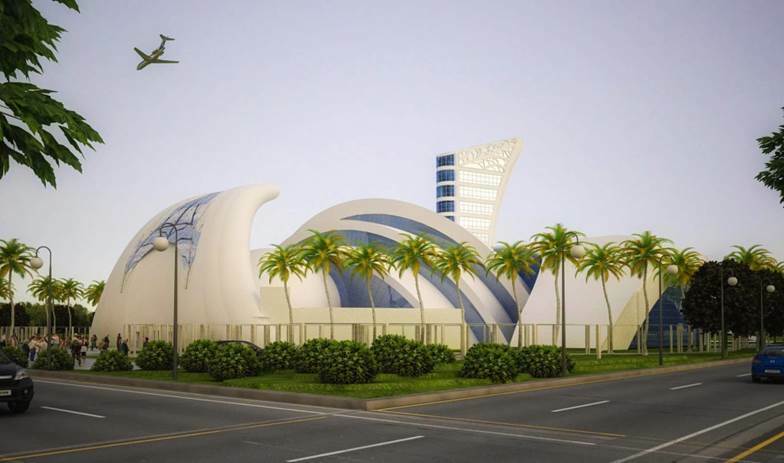 Kemet Role was BIM construction Management creating a coordinated BIM model, used to generate BOQs , and shop drawings. Creating API features in Revit to automatize the workflow. Injecting the BIM technology took place parallel to work progress. Owner Qatar Government. 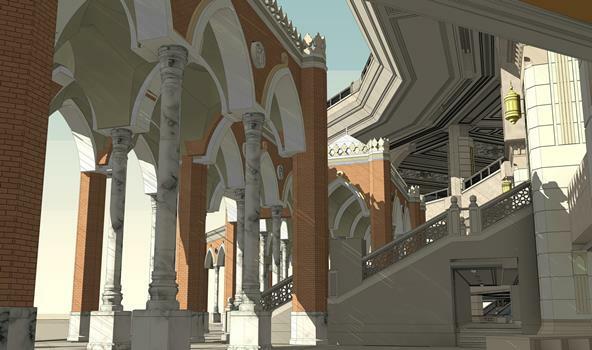 Kemet role was BIM modeling for a proof of concept project. 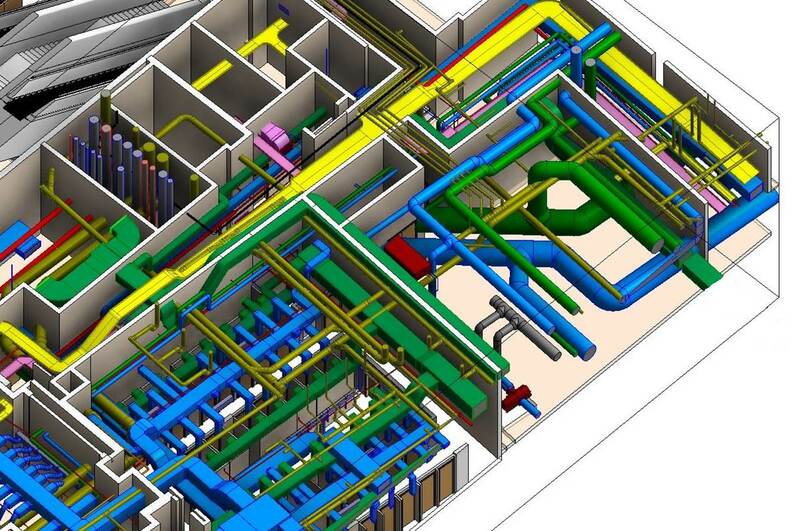 A coordinated model was created to generate Shop drawings, and lastly create a 4D simulation for the project. In the Holy Haram extension, the basement of Shameya for zones 1,2 and 3. A BIM model for three disciplines was requested from Kemet for coordination, plus a sample of shop drawing and sample of Bill of materials. Kemet found 1360 clashes.